I was going crazy! I was losing my patience on a regular basis, fighting with my kids to do their school, and feeling at a complete loss. I was homeschooled growing up! I had a passion for this… why then did I feel like I was failing? Then one day, 4 years into my homeschool journey I discovered Brave Writer, and the lightbulb turned on. I was approaching this all wrong! Despite my admiration for mom’s who got rid of their workbooks and tailored their education to their child, I couldn’t. let. go. 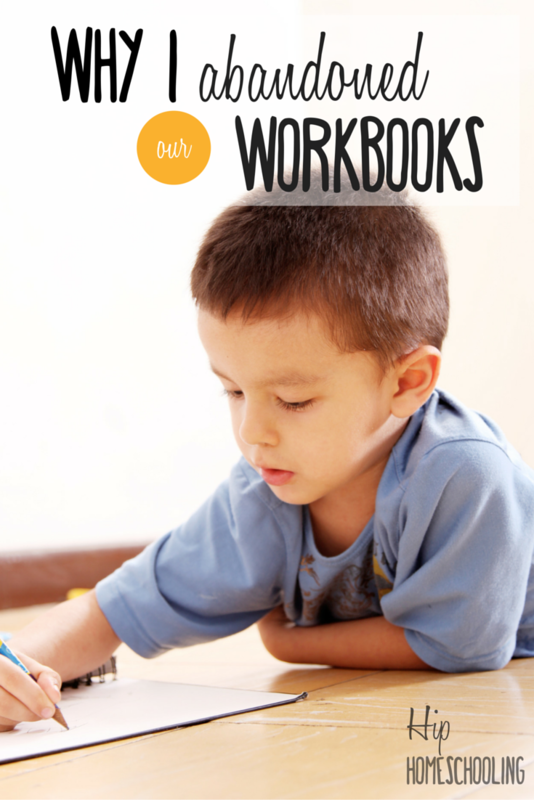 I held on to my schedules and to do lists and workbooks and workbooks and more workbooks. I kept filling up my collection, stocking up on used books for grade 4, 5, 6, 7, 8, 9, 10, 11, and even 12… a girls gotta be prepared right? Our bookshelves were cluttered, we were unproductive, I felt unhappy. I couldn’t let go of my precious books, my structured lesson plans. At least that’s what I told myself, but the reality was I simply wouldn’t. So the day came when we chucked our workbooks… I mean into a goodwill bin and never looked back. You wouldn’t BELIEVE the change in our home. Pin this one for later, you’ll want to find it again! Why I abandoned the workbooks. The day I got my download links for Brave Writer, I raised the white flag. School was out for the day. I spent all day long printing my books, assembling my binders, reading, highlighting, learning, and being encouraged. Every word in my Jot It Down curriculum was resonating with me. I just kept highlighting and nodding. This. Was. Me. In every way! After my initial excitement about the Brave Writer lifestyle, I had a few days of panic. I read through that book front to back and looked desperately for a concrete lesson plan or worksheets to give the kids. I found guides, ideas, a few writing projects, but it wasn’t what I was used to. I started doubting the program, doubting myself. Could I really do this without the books? Could I make writing, reading, school in general, a natural part of our lives? Could I let go of my schedules and plans and need for perfection? Could I turn off the crazy? For 4 years I have battled this in myself, for 4 years I have failed to really and truly let go of this. And yet it isn’t working. So I decided, ready or not, to commit! I went into the kids’ workboxes and I gathered ALL our language arts books and I put them in a big box. At this point, my little brood of children started glancing curiously over in my direction. I put in their Abeka printing books, Abeka grammar books, Abeka phonics books, Abeka cursive books. I put in their spelling books, their little writing worksheet books. I even put in their journals (though I didn’t actually give those away). I gathered all these books and put them in front of my kids and told them we were making some changes. I told them they didn’t have to do 5 different Language Arts books each day. I apologized for correcting their grammar and spelling and printing, for being so critical and demanding. I apologized for losing my temper, for being impatient and making school a chore and a performance. I told my kids come Monday, school was going to be an entirely new thing. I got rid of the workbooks, and 1 month later, I’m not looking back! Getting excited to share his Free Write. Brave Writer is a writing program… though it is more accurately described as a lifestyle because it kind of leaks into all areas of your life. You can either purchase the manual for home study or you can sign up for online classes with a teacher! Brave Writer was created by the amazing Julie Bogart, a professional author and homeschool veteran. 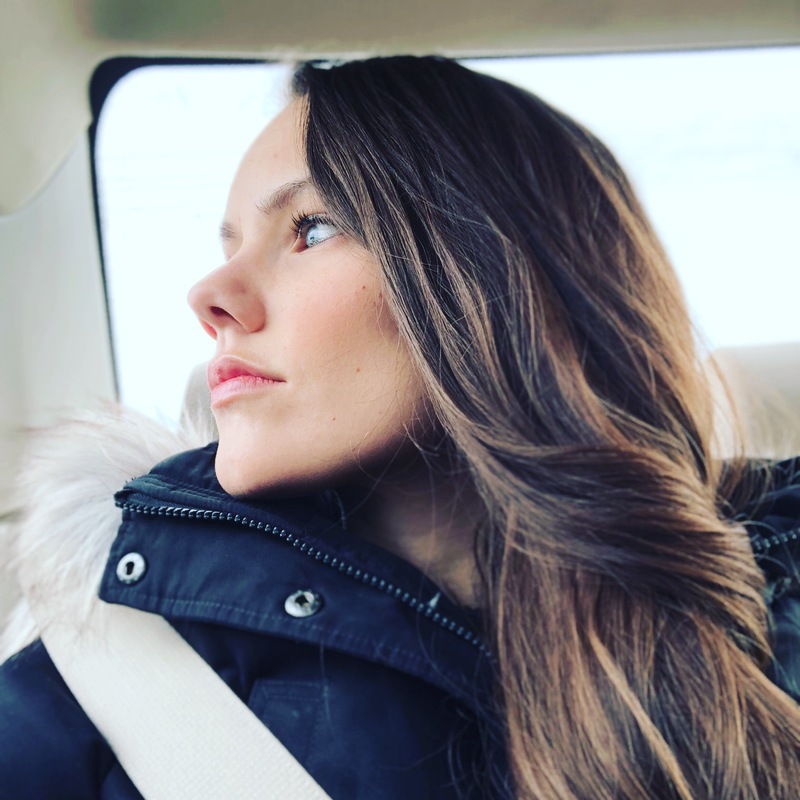 If you are on Periscope and ever have a chance to hop on one of her scopes, she will make you feel right at home and you’ll be nodding right alongside me! The reason this is more of a lifestyle than a simple program, is that it is teaching you how to teach your kids. As you read the manual, you better understand your children. You step back and take a deep breath and re-assess. How are you approaching learning in general? What kind of pressure do you feel on yourself and how are you putting that on your children? 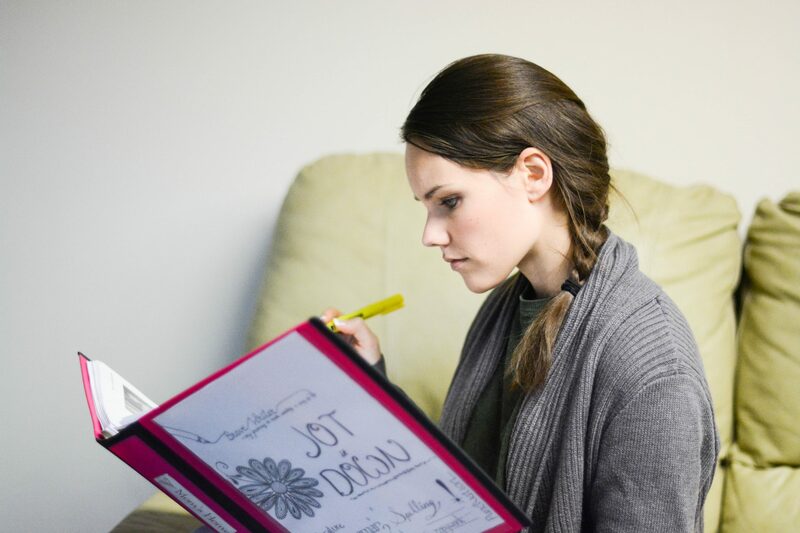 Is the problem in your homeschool the books, or your own perfectionism? They are hard questions, but they are the questions that will take you to a new dimension in your homeschool! A place where you kids can learn without fear of condemnation, learn for the love of learning! Learn where they are free to make mistakes and grow from them! How the Brave Writer lifestyle changed our entire home dynamic. and then I flattened it back out. I asked him if it was perfect? He shyly shook his head, a little smirk pulling at the corners of his mouth. I told him his writing didn’t have to be either. He wrote a sentence that day, some days I let him narrate to me and I transcribe his thoughts. 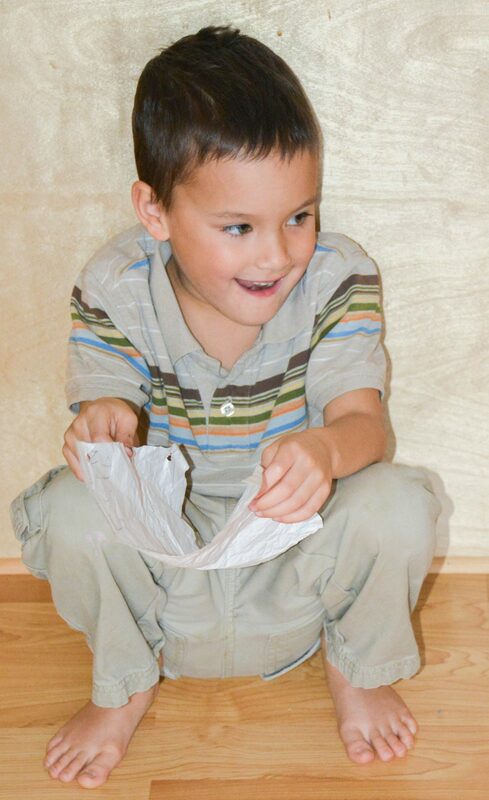 My three year old wrote some letters on the paper and told me a story about them. My kids were jumping up and down to read their story next. There was an elemental shift in our lives, the weight was gone! I am over the moon about Brave Writer. I will NEVER go back. NEVER EVER. I don’t need to spend any more money on writing curriculums and programs! Our traditional workbooks have been replaced with Free Write Friday for the whole family and Poetry Tuesday! We write for fun now, not for a grade or to meet anyone else’s expectations. We do our math and about 5-15 minutes of writing a day. We top it off with a bit of reading and then we LIVE our LIFE! We explore, we play, we interact, we relax. Our whole family is more relaxed, less stressed, more understanding and forgiving and giving each other a bit more grace. The tone in our homeschool is leaking into the tone in our home. I highly recommend checking out the website and joining the newsletter! Even if you don’t end up using the program, I know you will be encouraged and inspired by Julie’s passion and gentle grace. But if you can relate to me in this post, and nothing seems to be working, please consider Brave Writer in your home! I never knew that learning could be so enjoyable. I never thought saying “Free Write!” would EVER mean cheering! 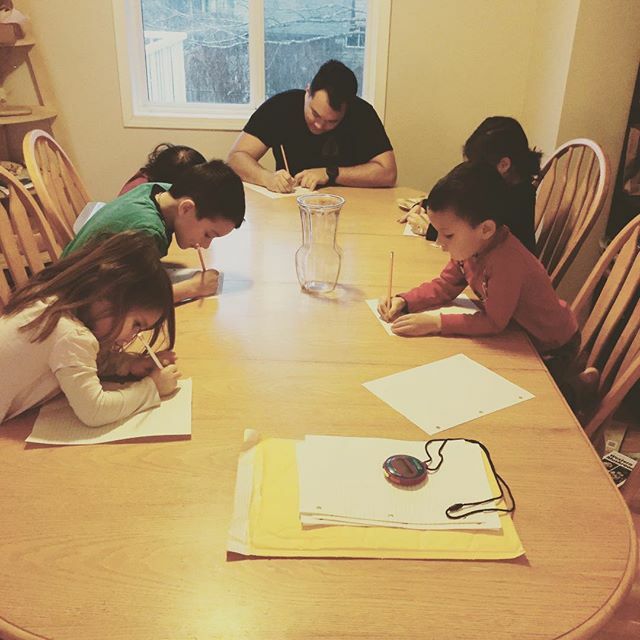 The Brave Writer lifestyle is Hip Homeschooling’s official favorite program of the year! Click here to check out their website! Are you feeling at your whits end? Have you heard of Brave Writer? Comment below! Super Great and Amazing Summary of Brave Writer. I too WILL NEVER GO BACK! I too have raised the White Flag of Surrender to the dang workbooks!!!! (Although we still practice handwriting in a book, but thats it!) It is an amazing life style and I am so thankful to have found out. I’m sharing this post to lots of friends who NEED to know! Yup, surrendering to the inevitable, it isn’t working… just give in 😉 I review other things for my reader’s sake, but as far as what we use personally, Brave Writer all the way, every day! 😉 Thanks for commenting and sharing! So do you really do just math, brave writer plus a little reading each day? I’ve been in the middle of battling how to make our home school a lifestyle and not just school work” but with 3rd grade testing coming up soon, I start to worry we aren’t doing enough. What are your thoughts on this? Yes, that is totally what I do! I do just enough socials and science (right around portfolio time) to meet outcomes for this year, but next year I intend to not enrol with a school so I will have the freedom to do exactly that. Math U See, Bravewriter, Reading. Done. I do NOT agree with learning outcomes. Why does my child have to learn about the stars in grade 3? Or cover community in grade 1? Socials and science and health and safety and career and personal planning ALL come very naturally to us. We are doing science when we go to the ocean and find a starfish, we cover socials over the dinner table when we talk about the world around us. They aren’t going to remember that test they took in 5 years, it really is pointless, a way of checking something off by the government. Reading/writing/arithmetic are important skills, but history and science, my kids will learn as they are interested in it, the pressure is off, and honestly they are EASILY on par if not ahead of other children their age, even if they don’t know about that particular science term or point in history. Neither will that child in 6 months. Been doing a lot of research and highly considering taking the “Brave Writer” plunge! I have one question maybe you could help clear up for me. With the Arrow subscriptions, is each book meant to be read digitally? Is this a download, you would typically print, or are you reading it straight from your computer/tablet screen? I really like the idea of reading from a physical paperback book, so this is my only hesitation. Do you purchase the books separately? Or just borrow them from your local library? Hey! So, it is digital. This means you can view it on your computer/tablet or you can print it off. Do you have a binding system? It might be worth putting them together in a binder or binding them into your own book if you like physical books. I printed off all my Brave Writer materials just because I am the same as you. This year however I may not do that as much. Just because a lot of it is information for me, which I don’t need printed, just printing off the copywork pages and such. You do purchase the books separately or totally, I borrowed them from the library! I think I will just end up purchasing the books for our own use. The reason I would get both of them is this: Your kids are 3 years apart, which is a bigger age gap than I usually use for blending. Also, not only are the copywork passages easier, BUT the books are more targeted for younger readers and shorter attention spans as well. I think your 7 year old might get bored with the arrow, whereas it will give your son the challenge he needs (even if you are reading to him, the books are going to be more interesting for his age range, if that makes sense). Just my thoughts! Thank you so much Rebecca! You’re the best!!! I’m starting brave writing I been following her on Facebook and pintrest watching her vedios and such, it’s great so far my son like wrighting now we don’t struggle with it altho he still not much for copy work or math.. math is a huge struggle to get him to do. Hi! We’ve been Sonlight devotees since my oldest was in kindergarten. Their writing/spelling/language arts changed for my oldest this year so we’ve kind of drifted away from it. Out of pure self survival I’ve cut most of our school days down to reading a few pages of history, reading, math u see, and phonics. We do science one day a week and whatever else they want. But, I’ve had the hardest time with language arts this year. So, I’m thinking about ditching Sonlight right now and switching to Brave Writer. My kids are 9, 7, 5, 2 and my twins are due in July. Based on your experience, do the Jot it Down bundle cover my oldest 3 or should I also get the arrow for my 9 year old? Hey! That is awesome! I can so relate to that. Being organized and a type A personality can be a help but also a hindrance, I think especially the more kids you have. You just can’t do it all, which can be stressful and frustrating. So I would do the Jot it Down and the Arrow. I only say that because the books are more geared towards the younger kids and if your nine year old is reading independently then he could read the books himself and join you when it’s time for copywork and dictation. He will probably enjoy the content more if that makes sense! But you could do just Jot it Down as well! Let me know what you decide and I am super curious to know how it works for your family! Contact me anytime! Oh how I needed this today. I have been struggling. By nature I am a free spirit. I have homeschooled since pre-k (for my now 2nd grader) + 4 year old. The pressure placed on me, by society and myself has become a constant tug of war. My soul says unschool but my mind has fought this idea since day one. 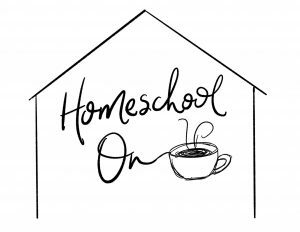 We have yet to fall into a comfortable homeschool schedule and I think it’s because the concept of structured learning is foreign to our nature. I think this was the inspiration I needed to finally let go of public expectations and embrace how we learn best. I am over the moon excited to check out Brave Writer. Thank you for taking the time to share your personal journey, when you write you never know how many people you might inspire. Thanks so much for the review! I was wondering if you use one of Brave Writer’s language arts programs along with Jot It Down and if that was how you were able to get rid of all your workbooks? Or just Jot it Down? I am very interested in this program after hearing you talk so much about it. My daughter is currently in grade 4 and doing CLE and she likes it but I don’t feel she is writing enough. Can u guide me a little…? She is a great reader, reading at grade8 level when she was tested through our school. Pretty typical in other areas. Very creative and writes a lot on her own, but can get anxious about it being looked at or graded. Our teacher is super respectful and just encourages her to write and doesn’t ever critique her. I also have a son in grade 7 who is doing jump in writing. He has dysgraphia, should I pull him in too? Also a high reader. I literally just found Brave Writer today. I am trying to grasp the system. As a former teacher I already know the lasting benefits and growth that can happen with this type of approach. I am wondering if Brave Writer teaches grammer, rules, punctuation, etc???? Hi Bonnie, that is so exciting! Brave Writer does teach grammar, rules, punctuation, and the like. It does it through the LA programs that you see, if you look at the bundles, they include three parts: the Writer’s Jungle (this is the manual for parents on how to teach), the writing program (includes 10 writing projects to do throughout the year) and the LA (mechanics like grammar and punctuation). It teaches mechanics of writing through copywork and dictation, the philosophy is to pick apart someone elses work. 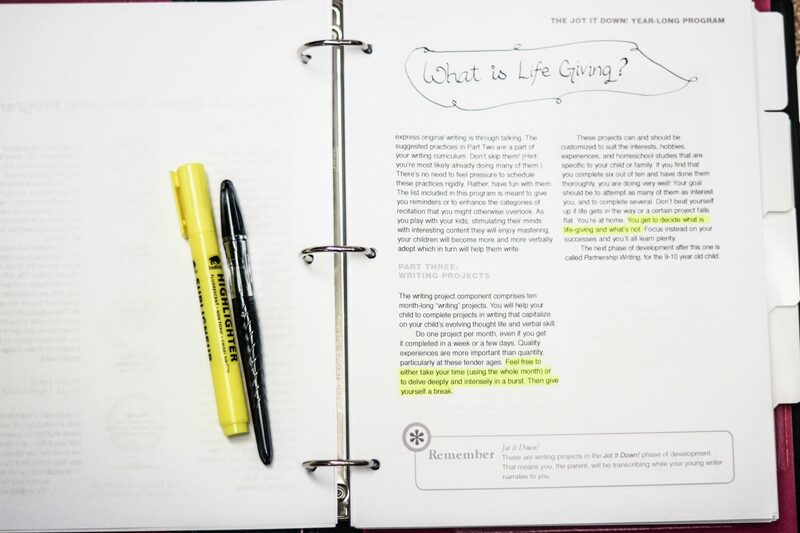 Julie teaches you how to have discussions and chooses quality passages that you can use to help teach these at their level. It is such a great approach! Thanks for the review. Like the questioner above, I too have a son in 4th grade who reads at a high level. However, he writes at a much lower level. He does not like writing and has a difficult time with creative writing and analysis, because of his dislike of writing. Would you recommend this program? I would like a program that he can do mostly on his own. My son goes to a regular school each day until 1:30 and then he is home. We live overseas and English is on a very low level at his school. Hi Chana, I would absolutely recommend this program for him. The read alouds are classic literature that are full of adventure, he will probably enjoy reading those on his own and then be able to do writing and copywork using the books. You might want to facilitate some poetry tea time to do with him or some movie nights and discussion, but he can do a lot of it on his own. I would start with him probably at partnership writing, and I would get the bundle. Hope that helps! I love what you have to say about Brave Writer but I am also the lesson plans and sceheduling things out kind of person. What I’m feeling confused about is just how do you implement Brave Writer daily? What do you do…is it a unit study? Do you have s spiral list of activities? Do you have a previous post that addresses this? So many tears while reading this. The kinds of tears you shed when you receive a revelation from the Lord and He lifts a giant weight off your shoulders. Peace, excirement, relief! Thank you! 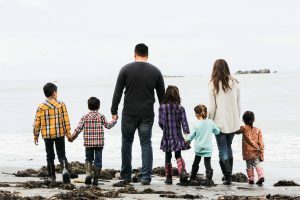 It’s awesome when you find what works for your family! 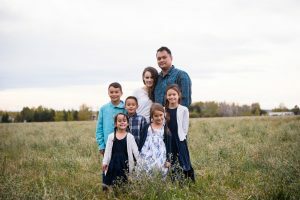 My journey has been sort of the opposite…ME wanting my kids to embrace a more free and relaxed atmosphere of learning while my kids were getting so frustrated. They wanted those workbooks…they wanted to sit, get the work done, check the box, and then feel accomplished. It’s not MY ideal, but they’re learning and it’s working for us.